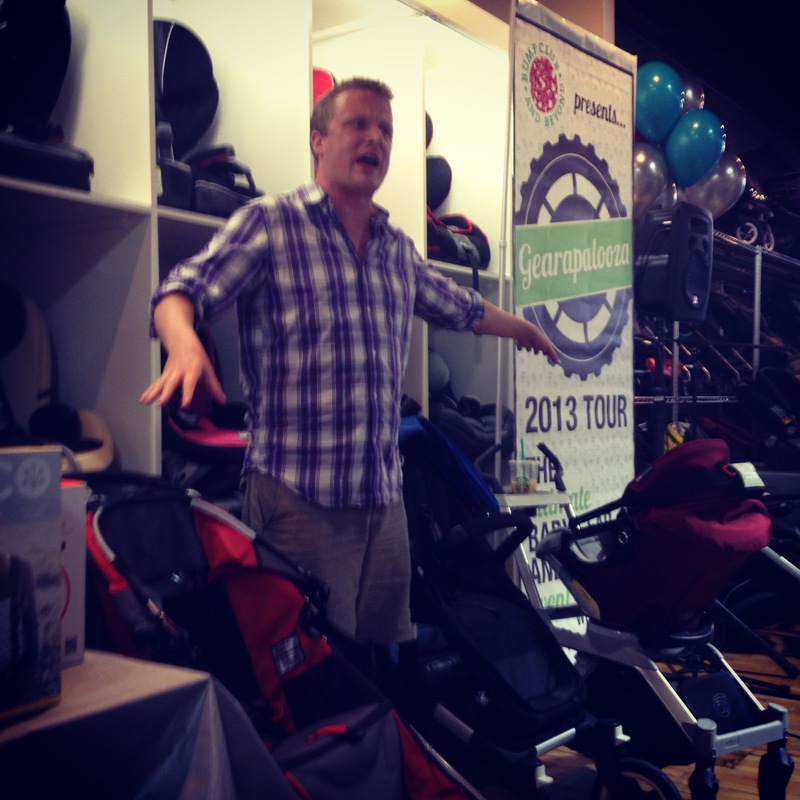 This week, I was fortunate to be able to attend The Bump Club Chicago’s Gearapalooza at Galt Baby. 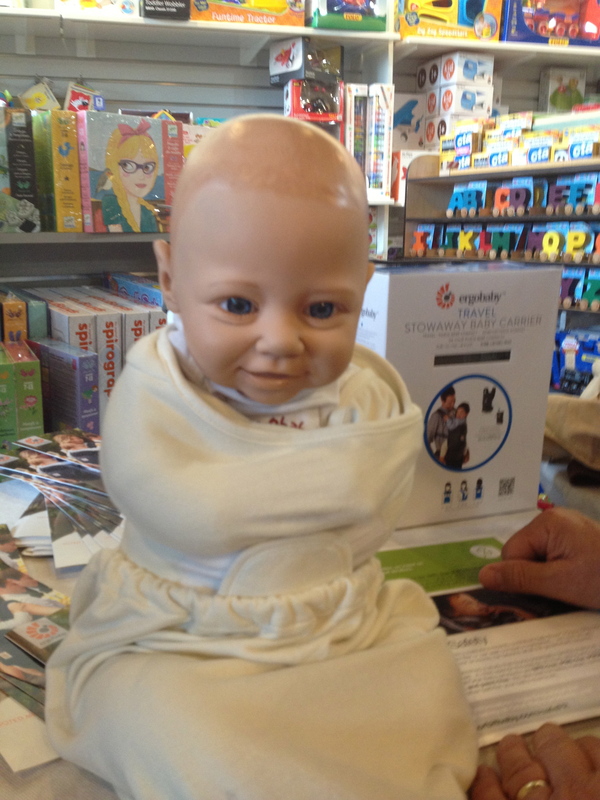 Baby Guy NYC (Jamie Grayson) was there along with “Angry Baby” sharing all the information parents and parents to be need to know, in order to choose baby gear that is best for their lifestyle. 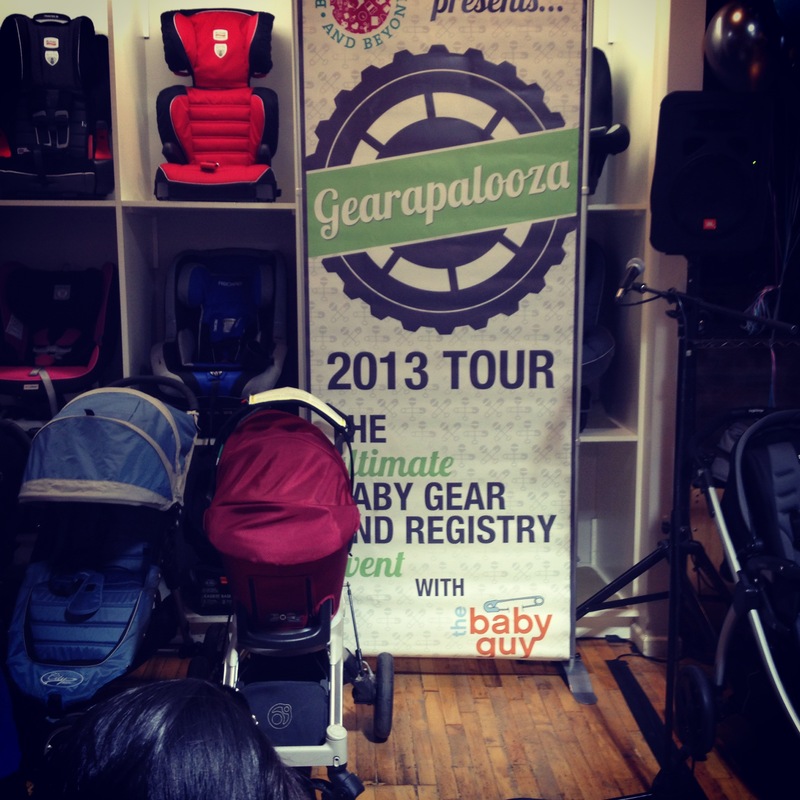 Gearapalooza was held at Galt Baby in Chicago, where many sponsors were available to show you their products. 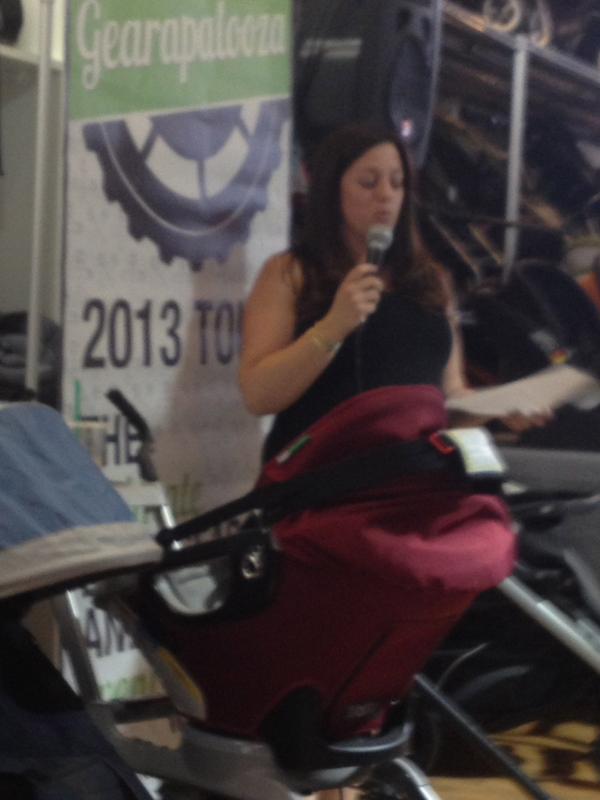 I was so impressed with the quality of the carriers and strollers as well as the car seat information and the ability of the gear to grow with your baby. 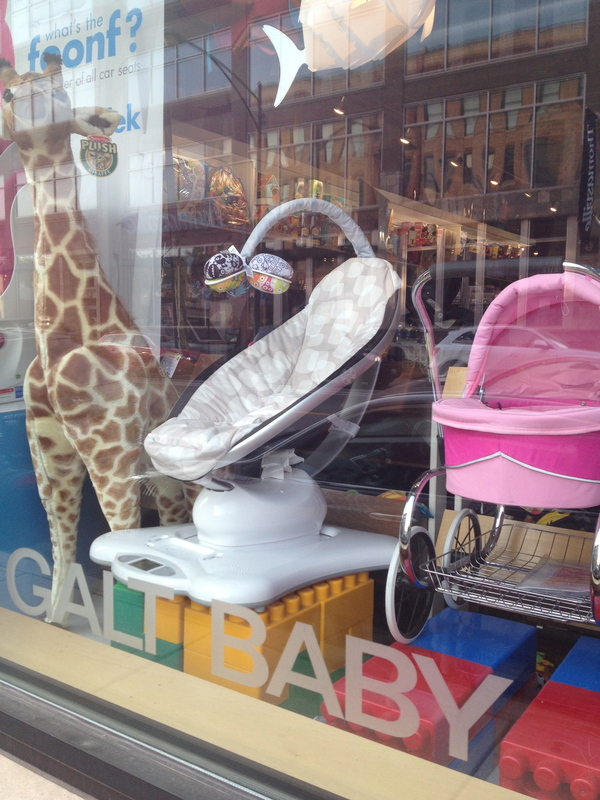 Galt Baby is a one stop shop for baby gear. If you have not heard of Gearapalooza and it is coming to a city near you, San Francisco, CA, Austin, TX and Boston, MA, be sure to sign up early. Here in Chicago, it was sold out for two evenings with a wait list. As you know, I am the “Baby Grandmother” since I became one almost 5 years ago. At the time, I was overwhelmed with what I did not know and all that has changed since raising my own children. 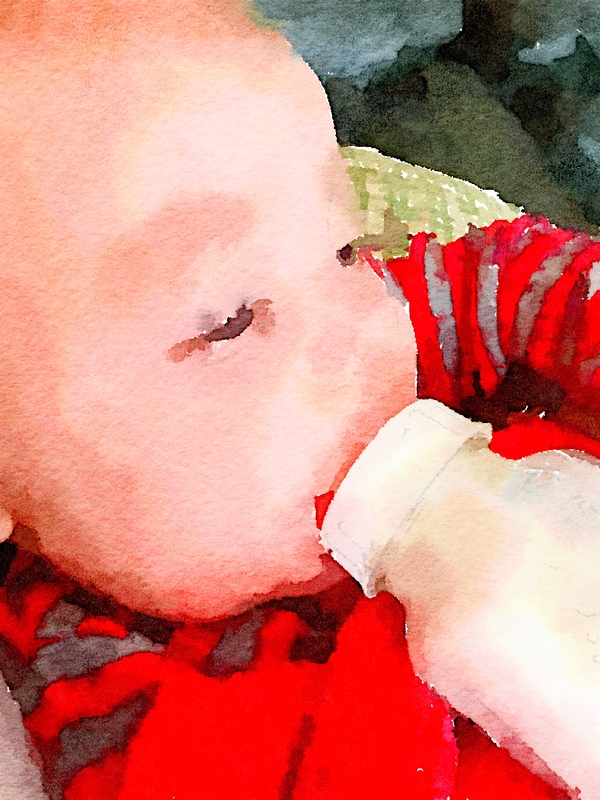 As a former maternal child nurse, I wanted to fill in the gaps in my baby gear knowledge. Today’s parents have the advantage of so many technology improvements on their side as well as the competitiveness of companies that are trying to give them what they need when it comes to making life easier at home and on the road with one baby or multiples. It is not easy for moms and dads or grandparents to navigate all the available baby/children strollers, carriers, cribs, mattresses, breast pumps and other products. This is where Baby Guy NYC , Bump Club and Beyond and Galt Baby become valuable connections. They are the people that you can trust to truly help you decide what will be best for you, your baby and your lifestyle. Jamie Grayson is fun and energetic….he shares a lot of information in one session…he makes it fun and is more than happy to answer questions. To make the evening complete there a light dinner served and a raffle…where some valuable prizes were given out to some very lucky moms to be, in addition to fabulous gift bags. 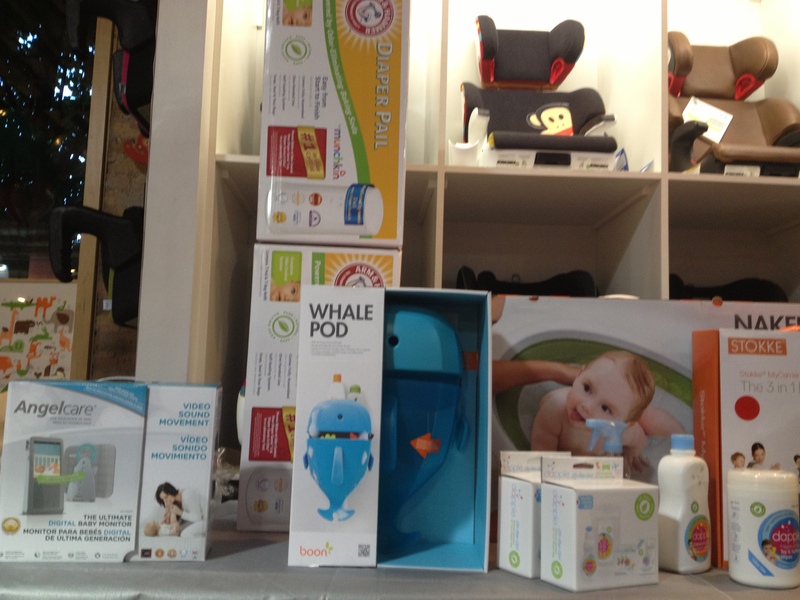 If you are a mom-to-be visit, Bump Club and Beyond, Galt Baby, and of course visit Baby Guy NYC to keep up on what’s new in baby gear before it is even available for purchase. Thank you to Bump Club Chicago and Lindsay,who started Bump Club, for including me in this event…it was a wonderful evening!